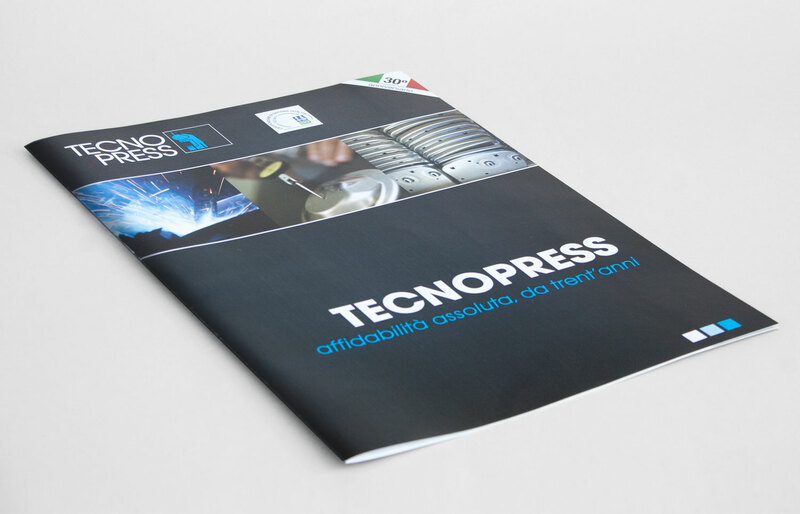 Tecnopress needed a brochure for an upcoming fair. It needed to be turned around in just a couple days and needed to be in standard A3-folded format. 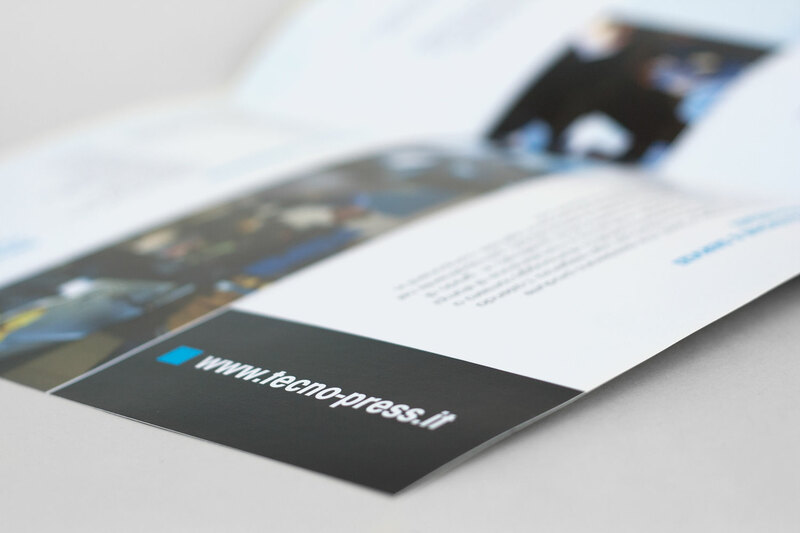 Despite the tight constraints, I think we were able to pull off a nice-looking brochure in record time. Since they did not yet have promotional material with a strong visual identity, I kept it simple and used colors, lines and design elements that supported/complemented their logo.